Wedding planning can be stressful as well as exciting. 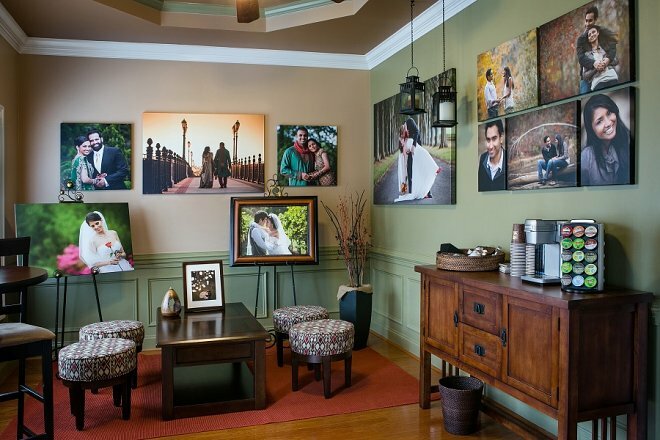 My goal at Sarah Slavik Photography has always been to provide the most delighful experience beginning at the very first minute when the bride-to-be meets me to learn about our wedding photography. I aspire to go far beyond just a professional client-vendor relationship. I want to contribute to the overall amazing wedding experience that you deserve. In 2011, we opened a place in Kennesaw that we named the "Studio." Although it doesn't have an actual shooting space, we like to call it the "Studio" as this is the place where all the creative collaboration begins. Previously, we met with many clients at various Starbucks. This, perhaps, was the source of our inspiration: we set out to create a place that would embrace the ambiance of a cozy coffee shop and the smell of freshly ground coffee but would be more practical and intimate. I hope to meet you soon in our Studio. 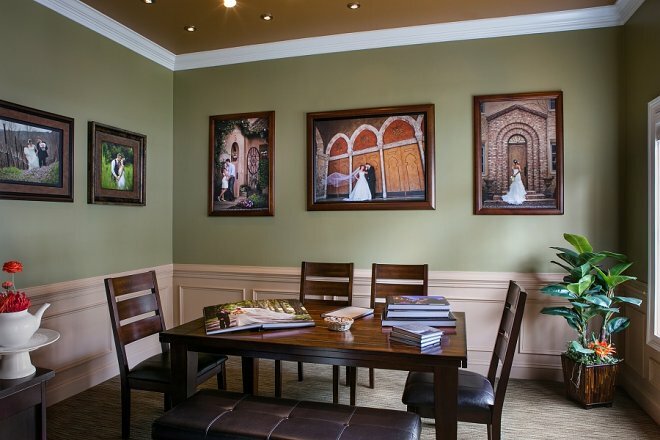 Feel welcome to browse the wedding albums, examine large wall prints, and enjoy my photography work presented on a large screen while discussing your vision for the wedding day.